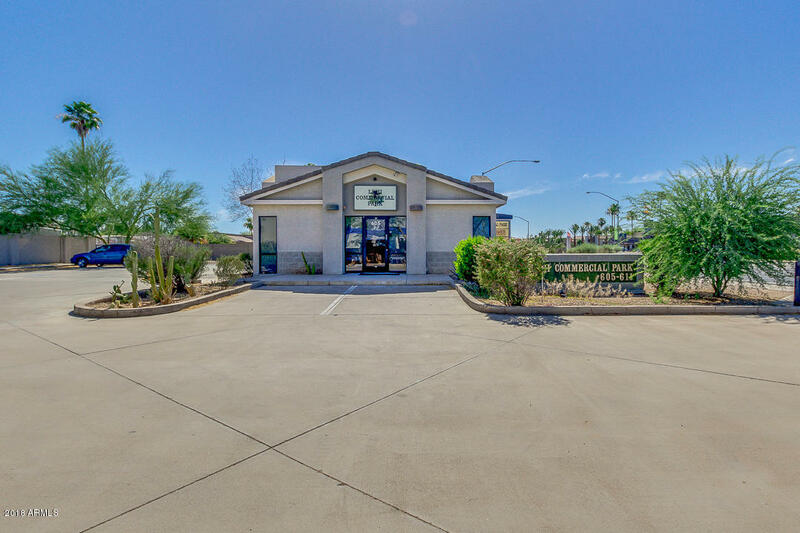 One of Mesa's best priced offices! Located on a corner lot with high visibility/ frontage to Mckellips. Includes conference room, office space/cubicle space with his/her bathrooms and shower. Additional parking on the east and south of the building. Seller may carry with acceptable terms.